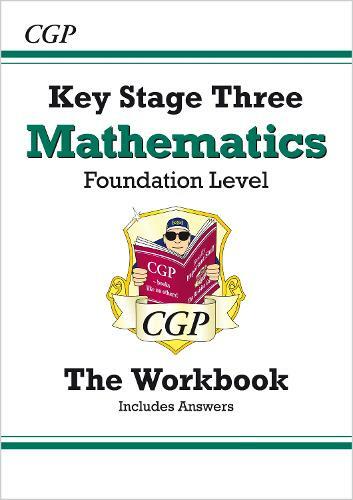 This CGP Workbook (including answers) is packed with practice questions for Key Stage Three Maths - all fully up-to-date for the new curriculum from September 2014 onwards. It's ideal for students working at a foundation level (it covers what would have been called Levels 3-6 in the pre-2014 curriculum), with a huge range of skill-building questions for every topic and answers at the back. A matching KS3 Maths Study Guide is also available - see 9781841460406.